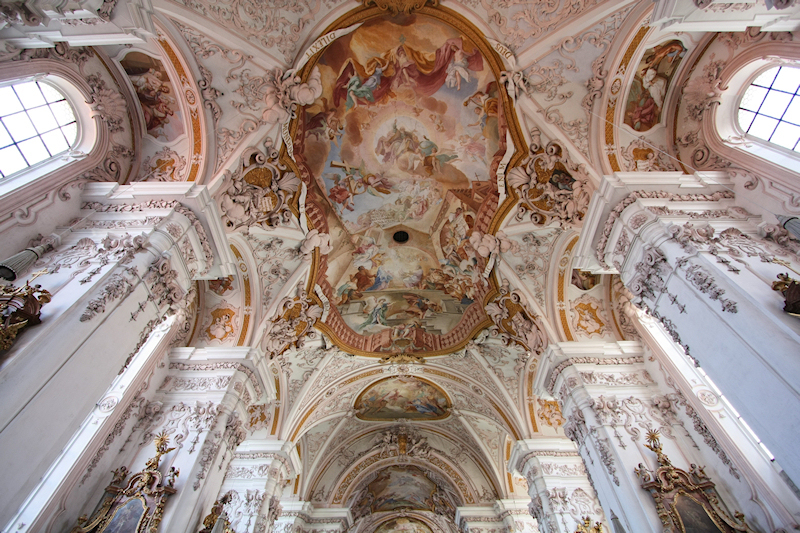 When it came to choosing the exhibition venue, the jury was unanimously in favour of the Lower Bavarian community of Aldersbach, to the west of Passau. Aldersbach ticked all the right boxes, with flying colours. 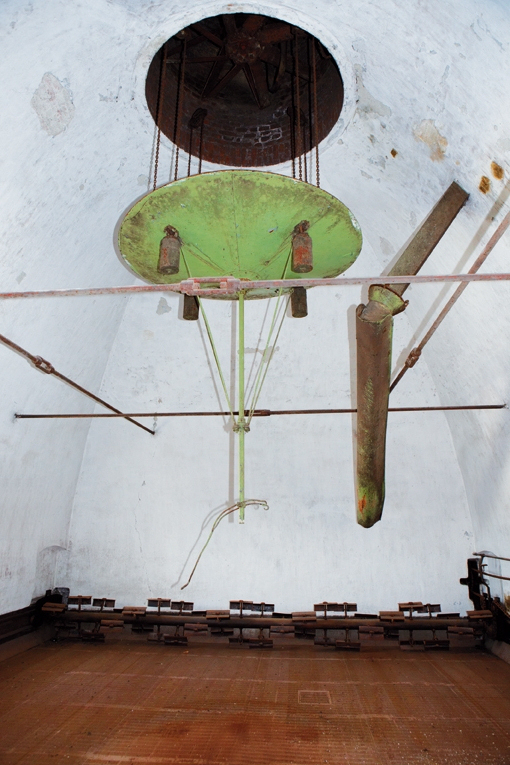 The former abbey complex not only contains the modern brewery of the Barons of Aretin but also sections of the historic brewery, with an impressive malt kiln and grist mill. There is also a typical Bavarian tavern modestly known as the "Braeustueberl" despite its 700 seats. It also has a banqueting hall and a stage, where comedians and musicians from Lower Bavaria will be performing during the State Exhibition. Aldersbach is the perfect venue for the State Exhibition. Bavarian brewing and pub culture can be experienced here with all the senses. 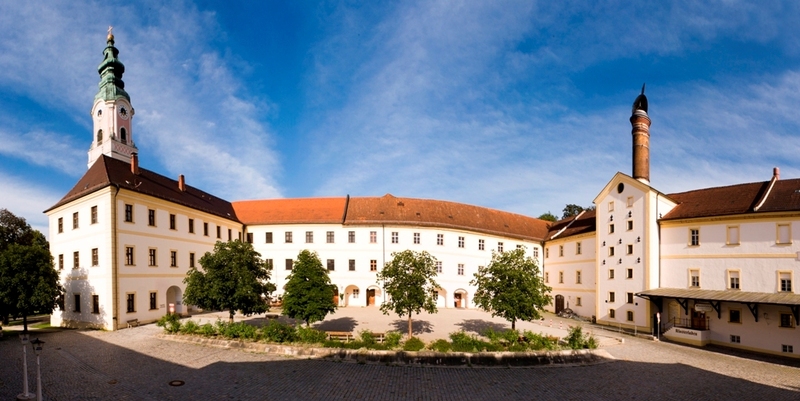 Sections of the former Cistercian abbey with its richly frescoed library and refectory halls are included, as well as the former Abbey Church, given masterly decoration in around 1720 as "the baroque heaven of Bavaria" not only by Joseph Maria Goetz and Joseph Deutschmann but also the renowned brothers Egid Quirin and Cosmas Damian Asam. It was no coincidence that the Asam anniversary exhibition in Aldersbach in 1986 attracted 100,000 visitors in only two months. Aldersbach not only offers the typically Bavarian combination of "Baroque and beer" – the entire complex is also a prime example of a Bavarian abbey community which used the combination of agriculture and brewing to enable its church and outbuildings to be decorated by the best artists of the time. All the attractions at Aldersbach - from the brewery to the abbey church and the tavern – are all part of a single building complex. Visitors to the State Exhibition 2016 will experience "Beer in Bavaria" in all its cultural, economic and historical significance. Although Aldersbach attracts over 80,000 visitors annually, for many others it is still an undiscovered treasure. 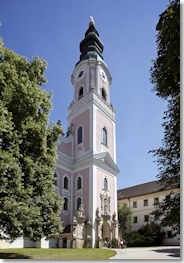 The Lower Bavarian countryside, with its golf courses and health spas, has high recreational value. Five million overnight stays per year are recorded in the directly adjacent "spa triangle" alone, made up of the towns of Bad Birnbach, Bad Füssing and Bad Griesbach. 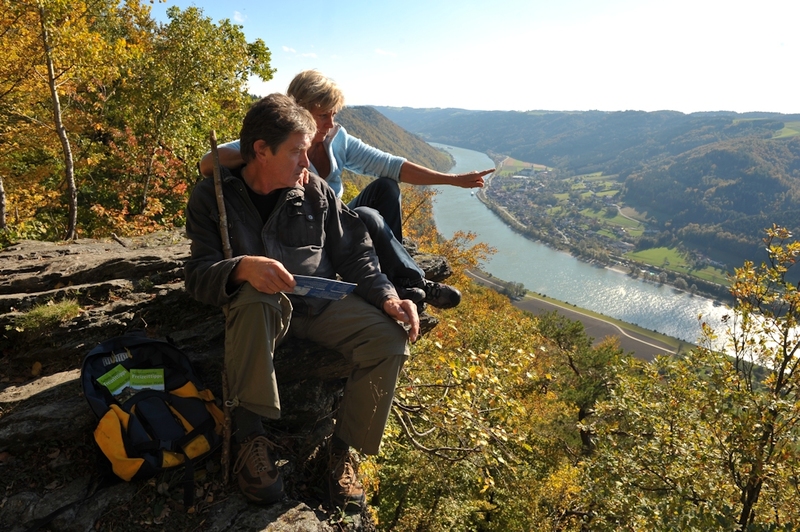 The Passau region is a tourist destination that is home to the very best of Bavarian beers. The area within the triangle formed by Bavaria, Bohemia and Upper Austria combines the traditions and flavours of all three countries: dumplings, cakes, roasts and snacks and, to go with them, the excellent beers from the local breweries. 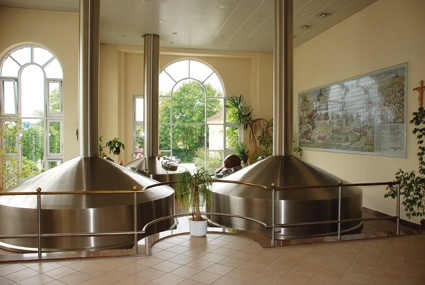 The Rott Valley (Rottal) is also a rich brewing area. Aidenbacher Kellerbier and Kößlarner wheat beer are both legendary. 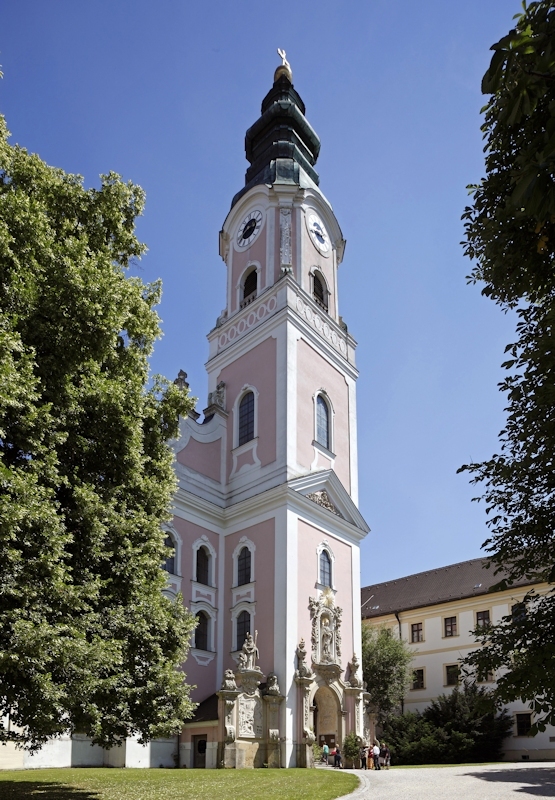 From here it's not far to the Upper Austrian Innviertel, with its own subtly different brewing culture. There are also links to the Czech Republic, epitomised by Joseph Groll from Vilshofen, the inventor of the Pilsener brewing style.